Uses existing technical engineering methods, performs specific and limited portions of a broader assignment of an experienced engineer in the area of testing and analysis of engine and engine related components for stress, strain, fatigue, noise and vibration. Applies (as acquired via formal education or technical experience) standard practices and techniques in specific situations, analyzes and correlates data, recognizes discrepancies in results, and follows established procedures and operations through a series of related detailed steps or processes to derive a solution or conclusion. 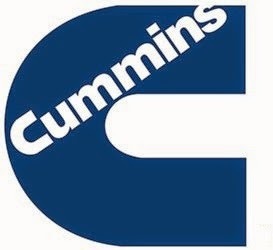 0 on: "Fresher Hiring for Applied Mechanics Engineer at Cummins India at Pune"